Above all things, children are curious. And unfortunately the things they are curious about usually end up in their mouths. Bright colours, items that make funny sounds when you shake them (think pills in a bottle) or even a new item that is not in its usual spot are fascinating to little ones. As a parent or guardian, it’s up to you to ensure that hazardous items are not placed in reach of your children. Statistics show that 65% of accidental poisonings are children due to their inquisitive nature and ingesting something foreign. 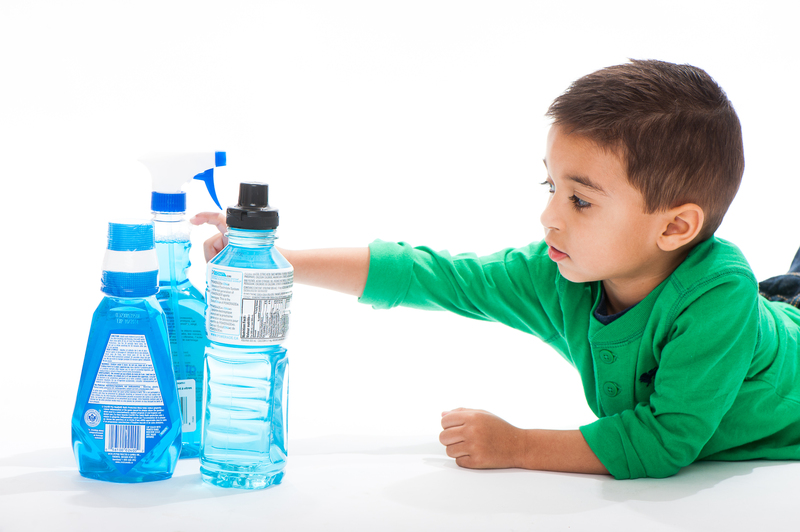 Keep chemicals and cleaning agents away from curious hands. 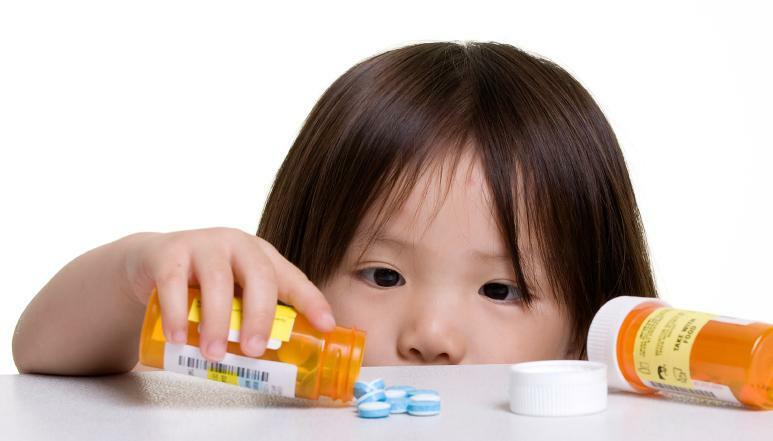 Keep all medications up high out of reach of children (even if they climbed on a chair). Make sure you take your medication when children are not watching. Keep spare batteries in a securely locked drawer or kept up high. Keep cleaning products, insect repellents and other chemicals in a secure location, ideally in a secure cabinet. Identify the vegetation around your property (fungi, flowers, berries etc) that may be hazardous. Above all, if one of the above household products is used, ensure that it is placed back in its original secure spot. 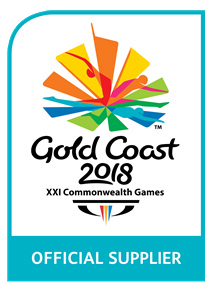 Click on the poster, then right click to save to your computer. 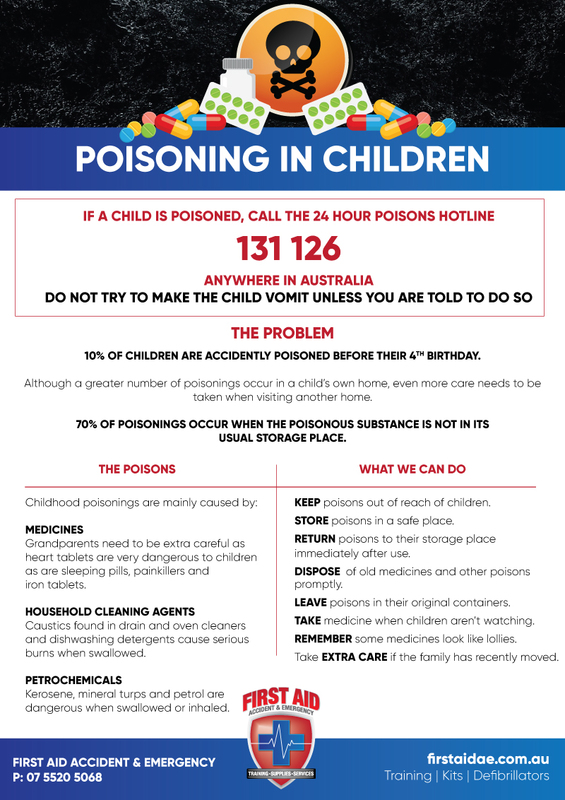 In the event that poisoning does occur (or if you suspect a poisoning has occurred), please call the Poisons Hotline on 131 216 and follow their instructions. Do not give your child anything further or encourage them to vomit unless instructed to do so. 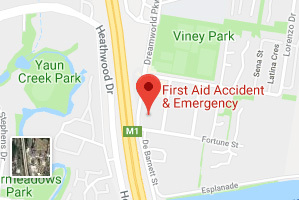 If the patient is unconscious, immediately call 000 and follow the operator’s instructions until paramedics arrive. 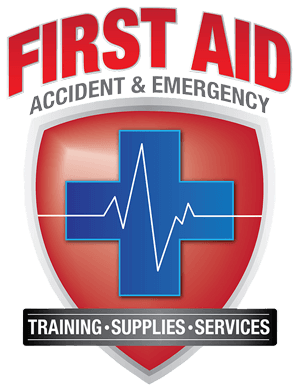 Here at First Aid Accident & Emergency, we offer First Aid courses that cover a wide range of situations including poisonings. 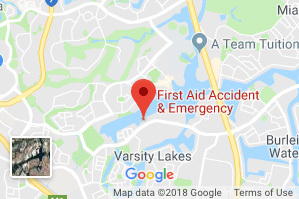 Our two locations are Coomera and Varsity Lakes and courses can be booked here. Invasion of the Bluebottles Why is First Aid So Important?